When asked simple questions about global trends we systematically get the answers wrong. So wrong that a chimpanzee choosing answers at random will consistently outguess journalists, Nobel laureates, and investment bankers. 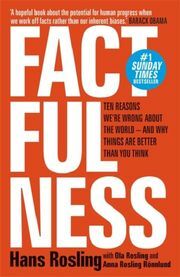 In Factfulness, Professor Hans Rosling offers a radical new explanation of why this happens, and reveals the ten instincts that distort our perspective. 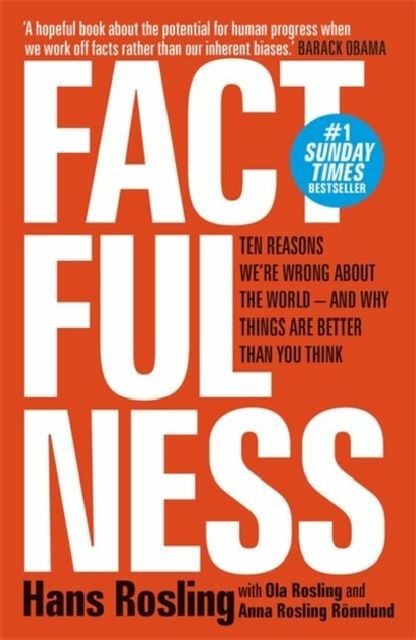 An international bestseller.